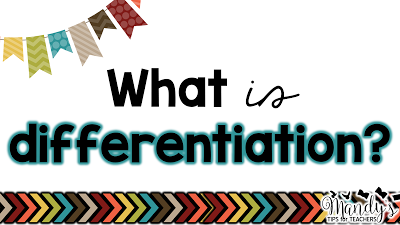 The word differentiation has been a buzz word for a pretty long time. It is thrown around like confetti. 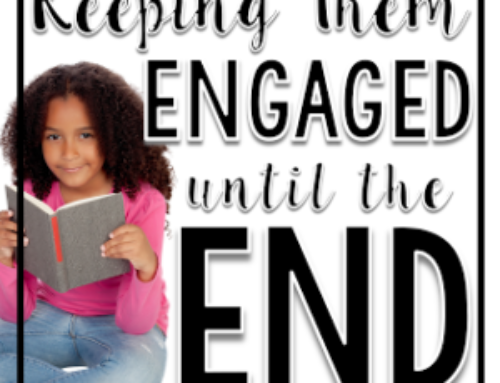 Unfortunately, it isn’t nearly as fun or sparkly, and is often more work for the teacher. Or, at least that seems to be the general perception. 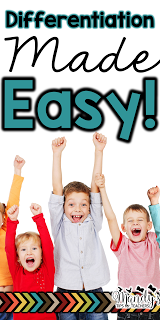 How CAN we make it EASY in our classrooms? Teaching is difficult enough. How can I streamline any and every process possible? 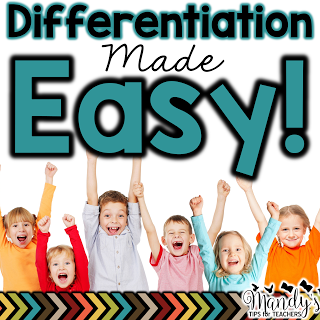 Differentiation, simply put, is a way to reach all of your learners in your classroom. It is adjusting your instruction and the delivery of the instruction to create the best learning experience for each child. When differentiating it is important to learn and consider the different learning styles for each student. Differentiating by content means differentiating what is actually being taught- the meat of the lesson. Students may all be working on the same standard, such as adding within 100. However, some students may be ready for adding 2 digits with regrouping, while others are working on adding 2 digits without regrouping. Differentiation by process is differentiating by how lesson is being taught- the actual “vehicle.” Take into account learning styles for students when differentiating by process. 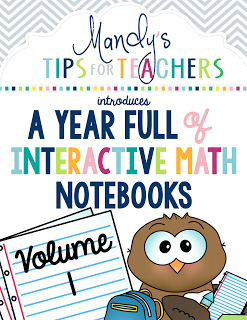 You can use interactive notebooks for visual and kinetic learners, and songs and chants for auditory learners. Differentiating by product means the end result of the lesson- how students demonstrate mastery of the lesson. This can be students choosing a product for a project and menus can also be used. 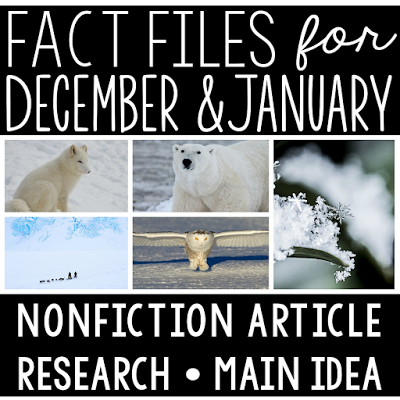 For example, students can choose to create a taped retelling, a write story, or a comic book to explain how Mary Musgrove helped James Oglethorpe. Differentiating by learning environment is REALLY popular right now. The entire flexible seating movement is a big experiment and exercise in differentiation by learning environment. This allows students to move around and choose the best place for them to learn. 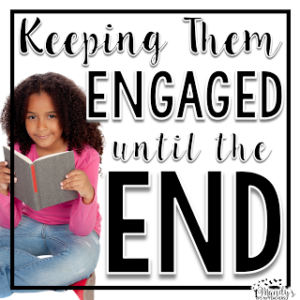 It can also be as simple as allowing students to choose to work individually, in partners, or in small groups. 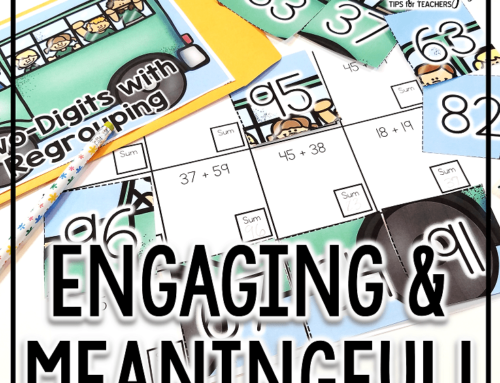 You may actually ALREADY be differentiating in your classroom right now. Whenever you are changing your instruction to meet the different needs of individuals and small groups in your classroom, you are differentiating. 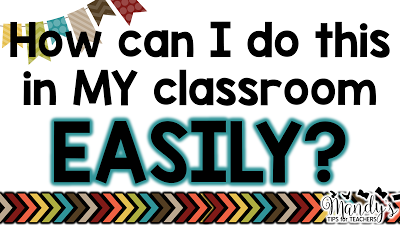 Here are some ways I differentiated in my own classroom. 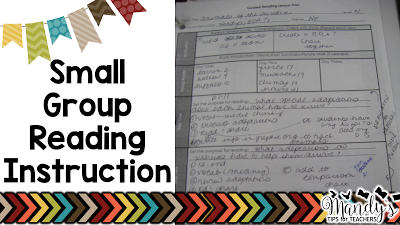 Guided reading and small group reading instruction is basically one big opportunity to differentiate. 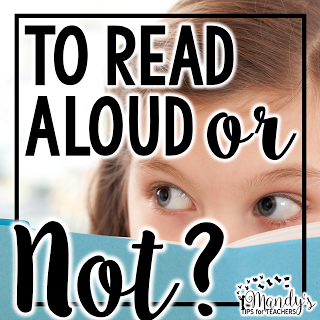 As long as you are teaching to meet the individual needs of what THAT group needs to become better readers, you are differentiating. 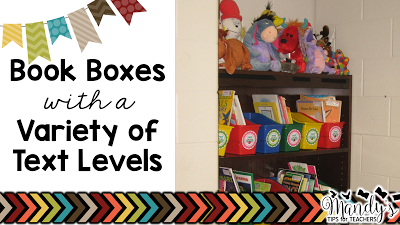 Do you use book boxes? Students are able to select texts based on difficulty and interest to read during workshop time. This is differentiating! 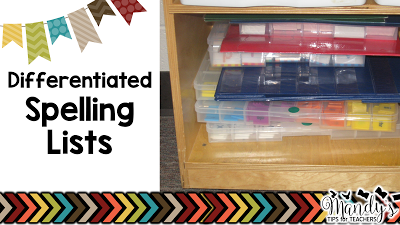 Do you have leveled spelling lists in your classroom? I kept this system EASY. I had three spelling groups. Each group had a color folder (you can see the green and red folders above!) with their specific list for the week inside. Students practiced their words during word work time during Daily 5. We used a variety of materials. At the end of the week, we “tested’ kids using Spelling City. 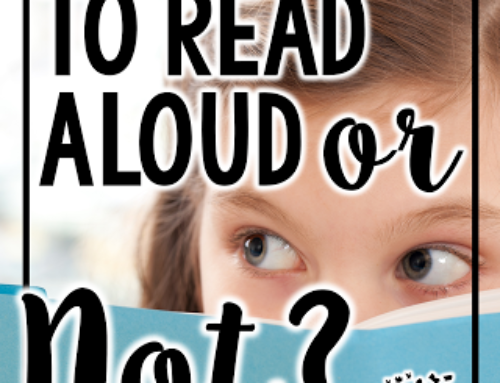 If you would like to differentiate spelling by individual, Christina DeCarbo has a fantastic blog post about this! Click here to read it! 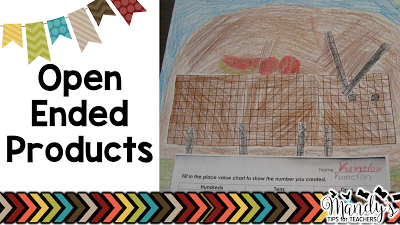 Allowing students to create open ended products can be an opportunity for differentiation. In this task, I differentiated the task by the total amount represented in the picture. My higher students could create pictures with blocks showing up to 999. Other students could create within 500. My most struggling students could do within 100. 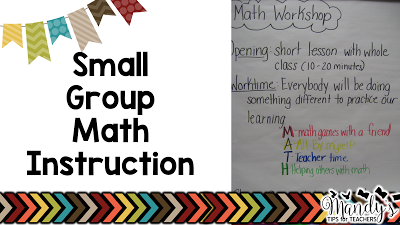 I loved small math groups. I felt they were a fantastic opportunity to get to know my students more as individuals and be able to pin point mathematical strengths and weaknesses. I have several posts about guided math. You can check them all out here! 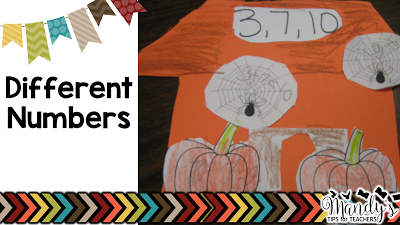 My kids loved this task in October! We created a “haunted house” to show fact families. The task was differentiated by the size of the numbers in the fact family. 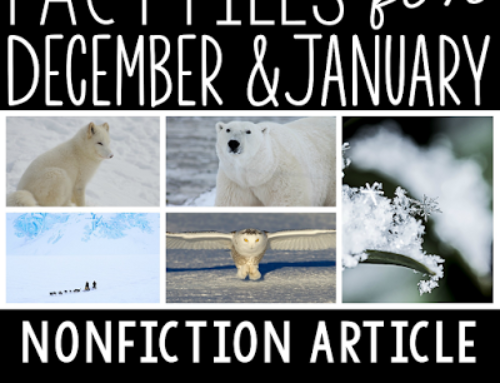 You can snag this FREEBIE here, even if it is a little “off season,” you might want to save it away for later! LOL! 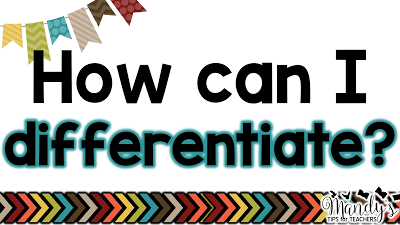 Are you looking for EASY ways to differentiate in your classroom? I have taught many different grouping of students. Over the years I have taught gifted clusters, ESOL clusters, EIP clusters, and I co-taught in a special ed inclusion class for the last several years I taught. As a result I differentiated A WHOLE bunch. 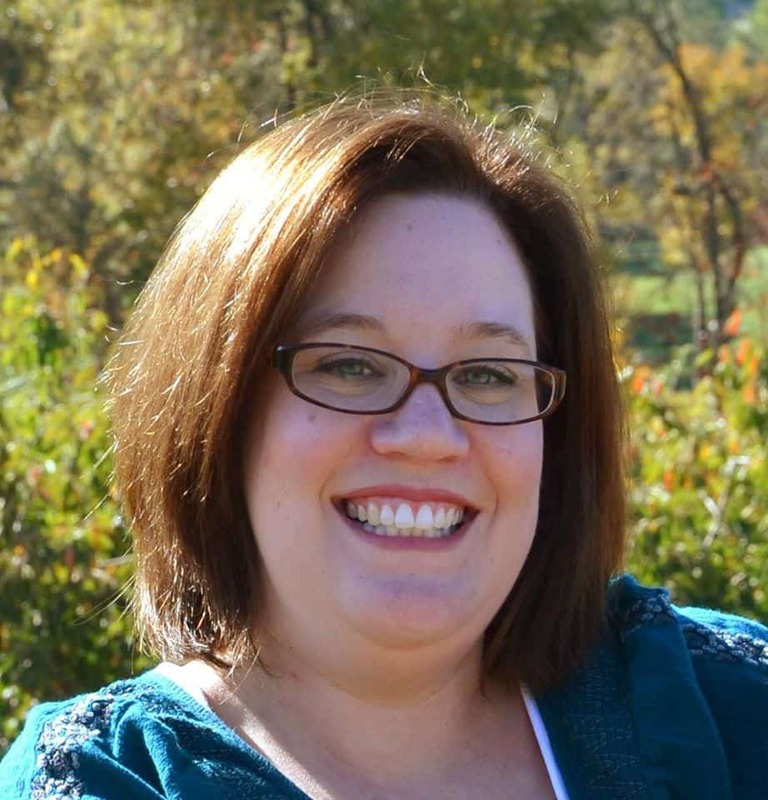 When I write and create products, I do so with my past experiences in the classroom. So most of my products have pretty extensive amounts of differentiation. 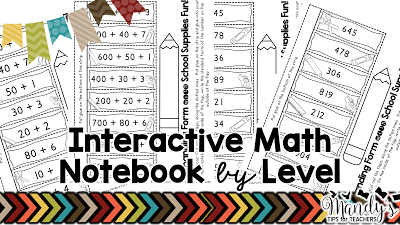 I have monthly interactive math notebooks that are perfect for practice and spiral review. 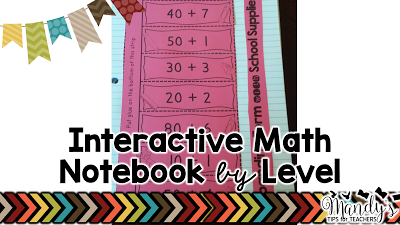 The notebooks are written for 2nd grade and most tasks have several different levels. For example, in the August pack I have writing the expanded form for 2 and 3 digit numbers. I also have writing the expanded form when GIVEN the 2 or 3 digit number. If you are interested, you can save a great deal (and even get one month FREE) by purchasing the bundle. 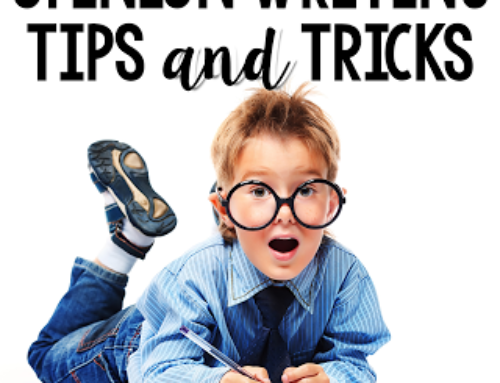 I have written ELA centers to review reading, grammar, and phonics skills for second grade. 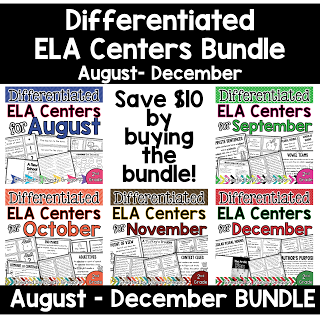 To make creating the centers easier for teachers, I have made the months Sept- May have differentiation by the RECORDING SHEET. All the task cards and activities are the same for students, it is simply the recording sheet and what students DO with the cards that differs. 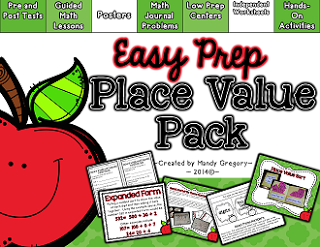 This is a HUGE time saver for teachers while still meeting the individual needs of students. You can save $10 by purchasing the bundle!!! 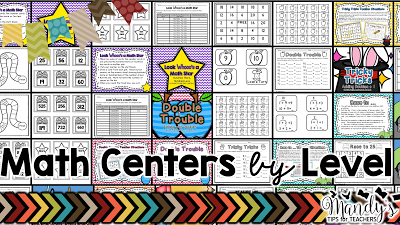 I have also written pages and pages and pages of differentiated math centers. 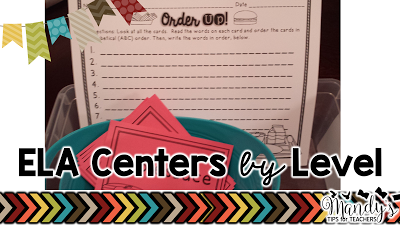 These are perfect for students to complete individual centers, in partners, or cent as small group activities for guided math groups. If you are trying to figure out WHAT to do with groups- these are perfect! 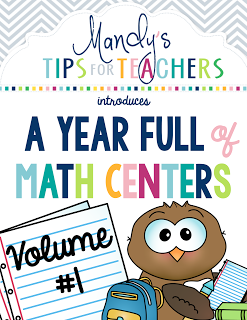 The bundle (Volume 1) has centers for August, September, October, and November and is over 875 (!!!) pages long! You are saving $10 by purchasing the bundle. 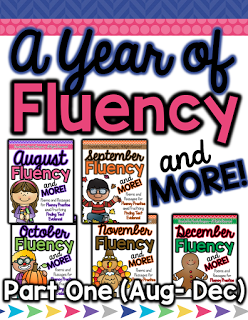 One of my most recent endeavors has been to write leveled fluency passages for 2nd grade. 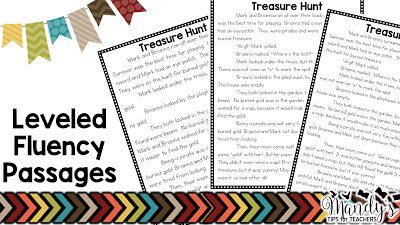 By using these pages all students can participate and also use the same passage (at different levels) to practice finding text evince. Four poems are also include (but not differentiated) with word work practice. hanks the clarification! Totally agree with you that many people use this word without any understanding what it means. Being a teacher is not easy because it’s important and necessary to find a personal approach to every student. The thing is that everyone has different skills and takes the information differently. Teacher must find a personal approach to every student. By the way, I think it would be helpful for students and pupils to get to know about federal resume writing services online review. This tool helps to create a professional resume and build a successful career. 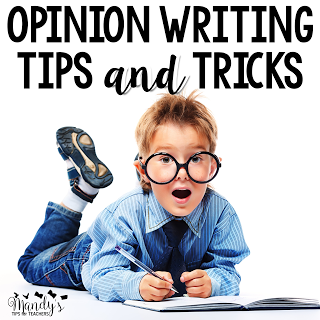 I think that you are a really good writer and you have a unique writing style. For me it was a big pleasure to read. I was trying to write my dissertation by myself, but I dont have enough time for it that is why I have decided to just use best online resume service. Thanks!